Despite a government shutdown, the Washington State Health Plan Finder launched October 1st. So far, over 35,000 Washingtonians have enrolled in new healthcare plans online or through the help of in-person assisters across the state. Despite website complications, Washington state has been viewed as a national example of healthcare implementation. People looking for healthcare coverage in the new exchange are able to register online or with the help of in-person assisters throughout the county. These certified experts will help customers navigate their options and apply for tax credits, reduced cost-sharing, or public assistance. If you plan on visiting an in-person assister at a King County enrollment event (including Kenmore, Lake Forest Park and Shoreline), know your social security number, birth date, and income. These healthcare plans are expected to bring low-cost coverage to over 835,000 Washington residents who were previously uninsured. With several methods for enrollment, healthcare accessibility is greater than ever. Barring any legislative delay, healthcare reform should be implemented fully over the next couple of years. 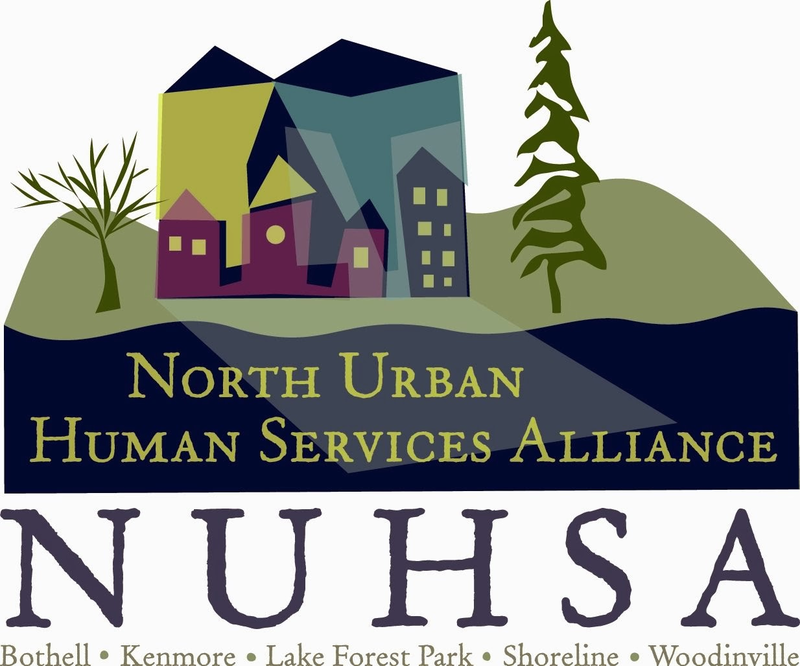 For more information on the Affordable Care Act visit Healthcare online or attend the NUHSA sponsored event Health Reform for Front Line Workers on November 19th in Shoreline to have your questions answered by King County Public Health. 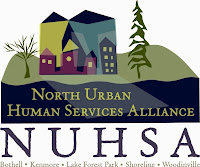 NUHSA is really doing great things. I had a great time volunteering with them, and am looking forward to this event. Keep up the good work!